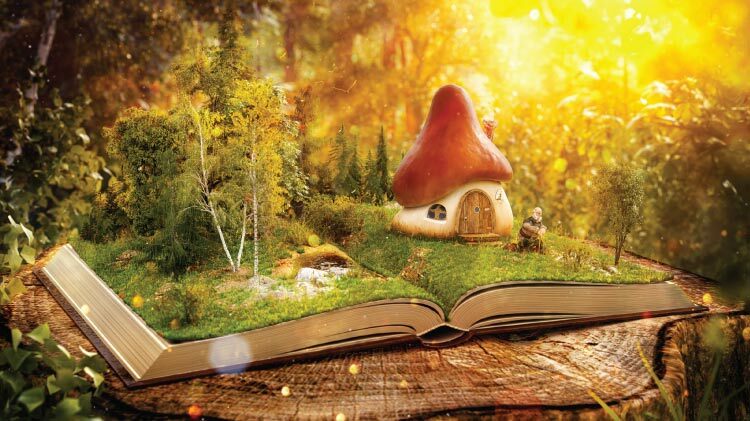 Date: Mar 30 2019, 10 a.m. - 12 p.m.
You are in invited to enjoy Fairy Tales at Your Library at the Rheinland-Pfalz Main Library. Celebrate all things fairy tale and magical creatures with stories, crafts and more. Everyone is encouraged to dress up and be a part of the magic!